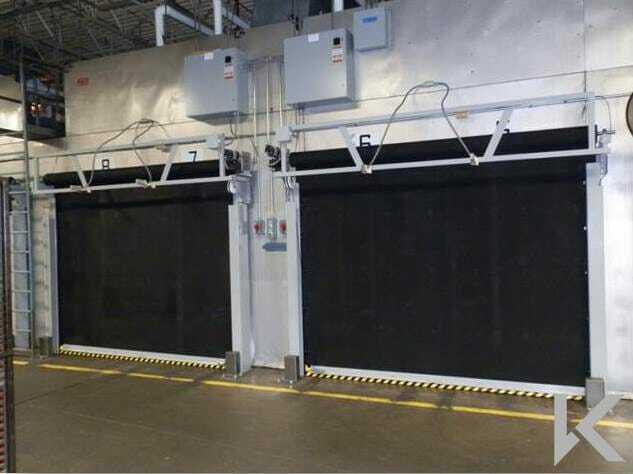 Max heavy-duty rubber doors are the ultimate solution to issues with damaged and corroded metal shutters. These rubber doors are built to resist the worst that will be thrown at them in high traffic or extreme environments without letting you down. Maxshield heavy-duty rubber doors are the ultimate solution to issues with damaged and corroded metal shutters. 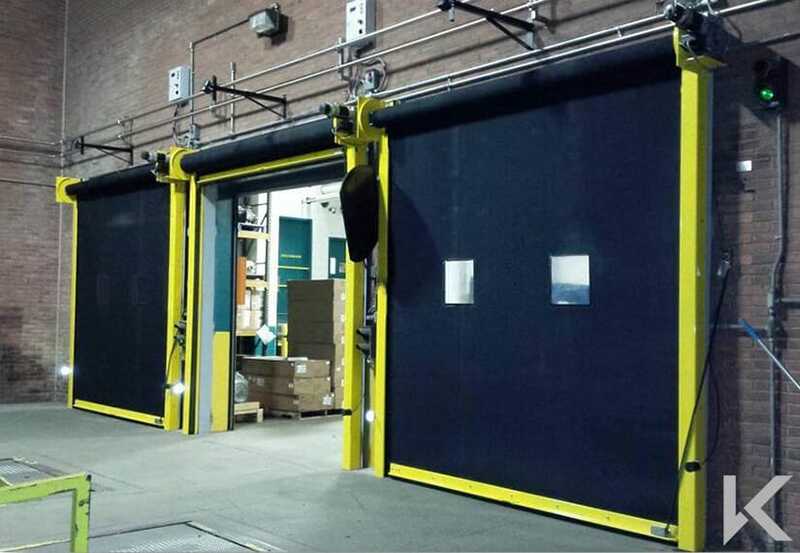 These rubber doors are built to resist the worst that will be thrown at them in high traffic or extreme environments without letting you down. The Maxshield range of doors are available with a range of options including manual hand chain or motorised with heavy duty three-phase motors. The doors can also be supplied with an inverter motor offering high speed operation up to 1000mm/second to provide the ultimate heavy-duty speed door. The heavy duty rubber with a reinforced core has a lifetime warranty and is far more durable than fabric or metal doors. The side guides are constructed from heavy gauge steel with low-friction HDPE inserts to ensure maximum lifetime performance. 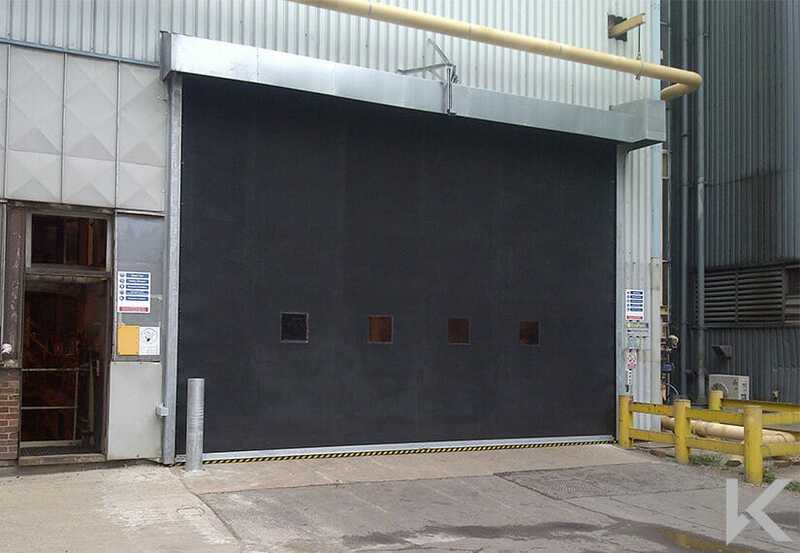 Rubber doors are flexible yet strong, making them the perfect solution for areas of extreme dirt or corrosion; fast paced traffic; and when the doors are being used 24/7 all year long. The doors have a break-away system so they are easily mended within minutes after a vehicle impact, increasing efficiency and productivity. 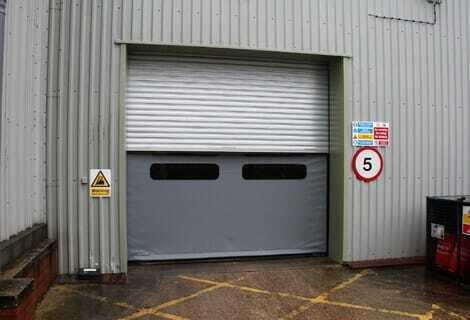 The doors are simply and easily maintained with no hinges, cables or wheels as well as the fact the door curtain is constructed from one sheet of rubber, rather than separate slats. 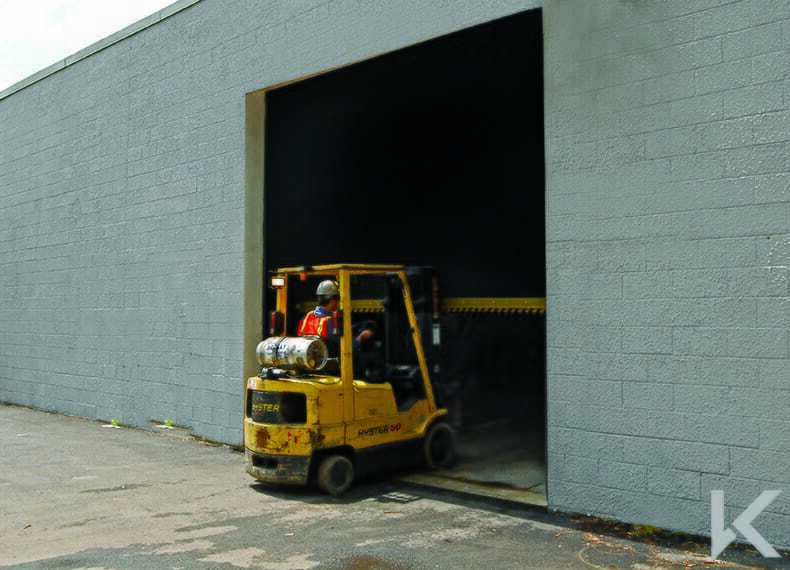 When the long-term cost of broken and damaged doors is calculated in terms of: repair costs; door replacements; employee downtime; doorway downtime; and so on; Maxshield provides fast return on investment.